Cryptocurrencies are changing the way we send and receive money. To help show our support for the crypto movement, we're proud to announce that you can now use a variety of major coins at our store. Read on for more info. Cryptocurrencies have forever changed the way we handle money. 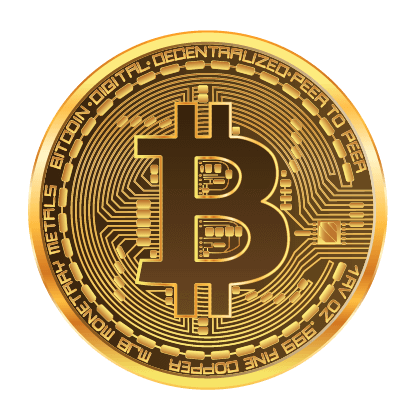 At Royal Queen Seeds, we plan to support the crypto movement until we finally see coins like Bitcoin and many others accepted as global payment methods. To show our support, we’ve just invested in all the infrastructure necessary to accept payments via 9 major cryptocurrencies. 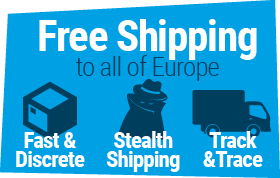 We have already accepted Bitcoin payments for a while, and are now ready to expand our options. At Royal Queen Seeds, we’re big fans of cryptocurrency. Coins like Bitcoin, Ether, and many others have completely revolutionised the way we handle money, and provide us with the financial freedom regular currencies can’t. 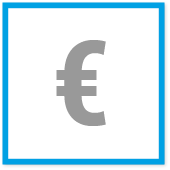 Official currencies like the US dollar or the euro are regulated by governments and their financial institutions who basically control how, where, and to whom we send money. This is a big deal, especially in the cannabis industry. Although cannabis laws are changing all around the world, banks and payment providers still haven’t caught up. Even in places where marijuana is legal (like certain parts of the US and Europe), banks and credit card companies refuse to handle money produced by the cannabis industry. This means that most businesses in these areas are forced to run cash-only operations. And that’s a huge problem for a billion-dollar industry like cannabis. Cryptocurrencies, however, overcome many of these problems. Thanks to their decentralised nature, there are no rules sanctioning who you can send/receive currency to/from. For companies like ours, this sidesteps many of the hurdles we face with transactions from banks, credit card companies, and other payment providers, such as refused payments. Apart from that, cryptocurrencies also offer faster transactions, lower fees, and a wide variety of additional benefits. Hence, we’re proud to announce that we can finally accept payments from a variety of cryptocurrencies. 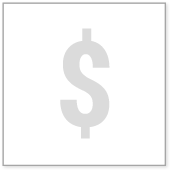 Below is a list of all the cryptocurrencies we currently accept, in addition to Bitcoin. 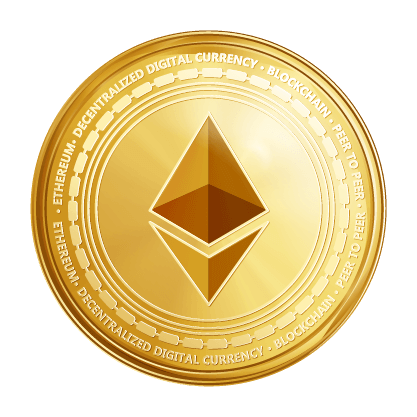 Ethereum and Bitcoin are the two largest cryptocurrencies in the world. Plus, being an open source platform, the Ethereum network also hosts a wide variety of other blockchain projects. Just like Bitcoin, Ether is mined by users. In order to perform transactions on the network, users need a small amount of currency to pay for each transaction. 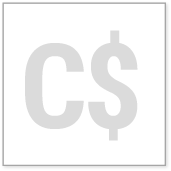 The transaction cost used to keep the Ethereum network running is known as “gas”. The success of Bitcoin and Ethereum have been huge. As a result, users who hold either of these currencies won’t part ways with them anytime soon. That’s where Litecoin comes in. Developed in 2011 by an ex-Google employee, Litecoin went live using a new algorithm known as s-crypt. Unlike the algorithms used by Bitcoin, etc, s-crypt is much easier to mine without sacrificing security. This essentially means that people can “mine” Litecoin without having to use specialised computing machines. Bitcoin Cash or simply BCash is very similar to Bitcoin. However, the BCash network is much larger than the original Bitcoin network, allowing for more daily transactions, faster transaction times, and lower transaction fees. Launched in 2017, Bitcoin Cash was met with a bit of uncertainty from Bitcoin users and other members of the crypto community. However, the network has close to 17 million coins in circulation, plenty of users, and offers safe, secure, and reliable payments like all the other coins on this list. DigiByte is the culmination of three projects: DigiExplorer, DigiBot-Telegram, and DigiByte Gaming. Launched in 2014, the DigiByte blockchain has become the largest and fastest UTXO chain in the world. 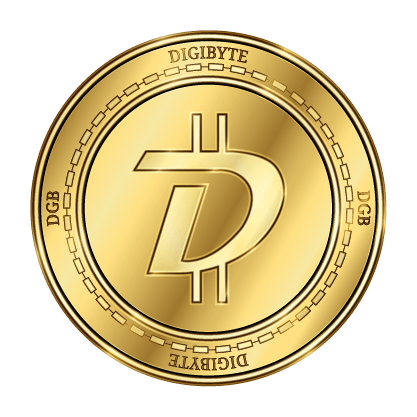 The DigiByte network is spread over 200,000 servers and, unlike Bitcoin and Ethereum, uses 5 different mining algorithms to ensure the security of its network. This also helps keep mining accessible and prevents mining centralisation, which has become a problem for some larger currencies. Launched in 2016, Ethereum Classic was built as a direct result of the DOA attack. After losing around $150 million in Ether, the majority of Ethereum users voted to create a “fork” in the original blockchain. This essentially allowed them to recuperate the funds lost as a result of the attack. A minority of Ethereum users were against the creation of this fork. Hence, they created Ethereum Classic, which still runs on the original chain. GameCredits first launched in 2015 under the name GamersCoin. It is very similar to Litecoin, and uses the same algorithm and a similar blockchain structure. The block reward of mining GameCredits is the same as Bitcoin, as is the coin cap. 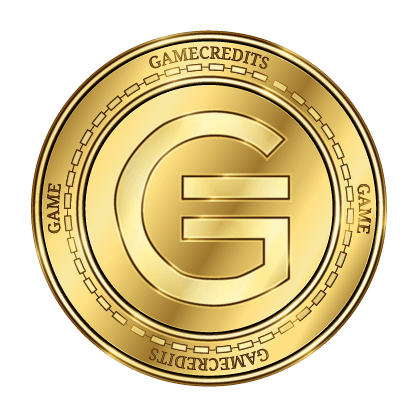 GameCredits was first designed to serve as a global payment method for purchasing in-game additions for video games as well as offering payouts for game developers and users. It is an open source currency and currently attracts roughly 2.6 million gamers from across the globe. As we mentioned earlier, the cannabis industry faces all kinds of problems due to the legal issues surrounding cannabis. The major problem for businesses and consumers operating in the “cannasphere” is that financial institutions will not handle money derived from the cannabis industry, simply because cannabis is illegal in most parts of the world. Even entities operating in places where cannabis is legal still struggle to send and receive money unless it’s all done in cash. PotCoin aims to deal with some of these issues by providing a simple cryptocurrency tailored to the cannabis industry. It was officially launched in 2014, offering instant transactions and generally low transaction fees. 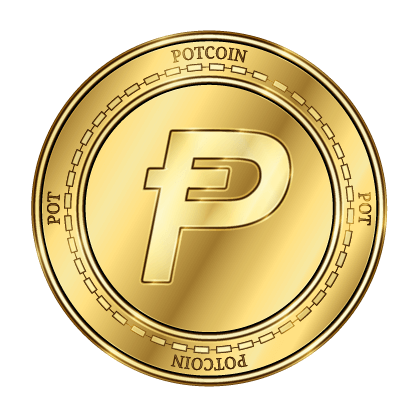 PotCoin can also be staked to earn interest. 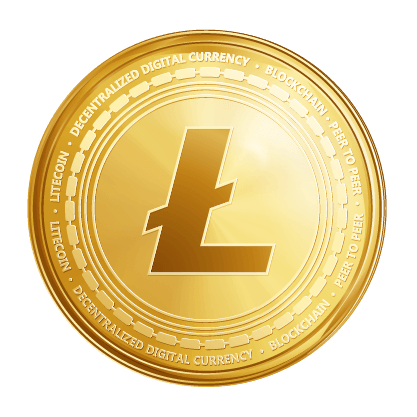 Like GameCredits, the blockchain and mining functions the coin is built on are almost exactly the same as that of Litecoin. However, the PotCoin chain is run on smaller data blocks, which essentially means it offers faster data transfer and transaction. Tether is a unique currency. It is backed by a reserve in USD that holds $1 USD for every Tether in circulation. Every dollar in the reserve is essentially converted to cryptocurrency and can be used just like regular USD. 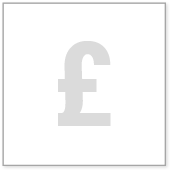 The result is a stable currency with a value very similar to USD. 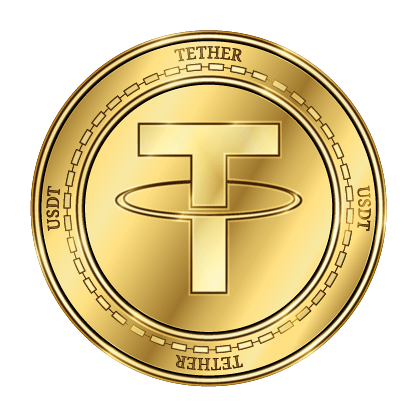 At the time of writing, for example, the price of Tether was $0.9977, according to CoinMarketCap. Like many of the other currencies on this list, the developers behind Vertcoin aimed to create a coin and blockchain that would be immune to mining centralisation. As such, the chain behind Vertcoin is virtually 100% resistant to ASICs (highly specialised computers purpose-built for mining coins like Bitcoin). 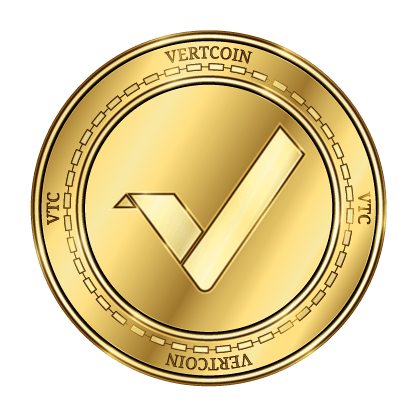 As a result, Vertcoin is much more accessible to people all around the globe, as long as they invest in a GPU (graphics processing unit) which, although expensive, is much more affordable than an ASIC. At RQS, we’re proud to accept all of the payment methods listed in this article and to help promote the idea of pure financial freedom. So, what are you waiting for? Put those hard-earned coins to use at our store today!